Here at Lifetime Solicitors, we offer an excellent pre-paid funeral plan that can help deliver peace of mind during this difficult time for you and your family. We are an experienced team of individuals, ready to help organise an amazing send-off for your loss. For now, we have created this blog as a starter – things to consider when you are planning a funeral for your friend or family member. A nice and important thing to remember when planning a funeral is despite the event is a time for mourning, it can be a time for celebration and reminiscing – where you can think about the memories you had with those lost as well as give and receive support to and from all mourners and attendees to the service. Funeral services are a good way to not only mourn those we have lost, but deal with grief too. 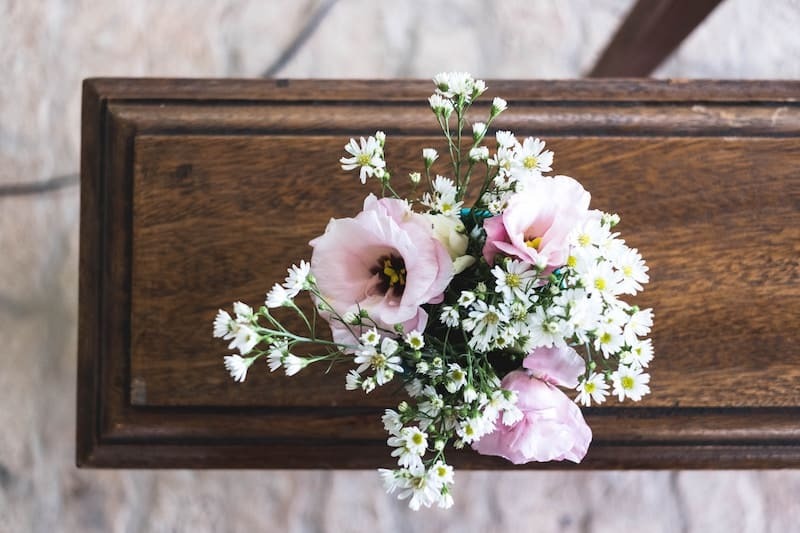 Here are six quick things to consider when planning a funeral, hopefully, this will help make the planning process a lot easier for you and your family. The first thing you should probably decide on is if the funeral is going to be a public or private service. While the family is probably most affected by the loss, a public ceremony is a great way for the deceased’s friends and other influencers to gather and grief, too. They can show their support and celebrate the life they shared with those that lost, making it a lovely, connected service. On the other hand, a private ceremony allows the opportunity for you to have a final alone time with the deceased, a chance to say goodbye with close family and friends for the very last time. Either way, the service will be celebrated with support and love. Music is a vital necessity for a funeral – it allows you to choose something that fully represents those that are lost and who you are celebrating on the day. If the music has been chosen by the deceased, not only are you granting their wishes left in their Will, but you are also listening to something that can make you feel closer to them. This point includes the choice of hymns (if you decide to use them), background music, and the music at the gathering after the service. Having the honour of speaking at a funeral can be both pressurising and extraordinary. Being able to express the memories, emotions and overall influence the deceased caused is an amazing way of contributing to their send-off. Best performed by those closest to the deceased, eulogies are a great way of dealing with the grief, showing your support and to emotionally connect with the rest of the audience – a true honour. The traditional events that can take place during Funeral services can be very soothing and great coping-mechanisms for those mourning. For instance, you can light candles, say prayers, sing hymns etc. Or anything that is traditional standard to the deceased and will represent him/her positively. These rituals aren’t a necessity, nor will they define the service, but they are great ways to help cope. Often, there is a chance to donate or contribute to something at a funeral, this could be a chosen charity or something else that meant a lot to the deceased. Contributions are, of course, voluntary but it can be a good way to show your support. After the service has ended, are you going to plan a wake? These types of events post-service allow mourners to gather, socialise and deal with the final goodbye they have just experienced. This is often the perfect time to reminisce memories, stories and past experiences with the deceased. Our pre-paid funeral plans at Lifetime Solicitors can be incredibly helpful to you and your family. Our aim is to lift a huge weight off of your shoulders so you have more time to mourn and celebrate life. Let us help you! Get in contact with us today.